WebSecNinja: Lesser Known WebAttacks is a brand new and unique web security course that takes the learner to the next level of web security. Are you interested in exploring some of the exotic domains of web application security? Want to learn about latest attack vectors in web security like Same Origin Method Execution (SOME) and Reflected File Download (RFD)? Master the lesser known variants of XSS like Relative Path Overwrite XSS (rPO XSS) and Mutation XSS (mXSS)? A perfect blend of latest and lesser known web attacks that are explained with ultimate details and accompanied by demos and “how tos” that you can apply in real world red-team pentesting and security assessments. The course curriculum is designed to include web attacks and techniques that are not much documented in books, trainings, courses and elsewhere. 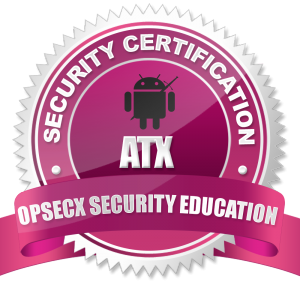 This course doesn’t have a fixed agenda and the purpose of that is to accommodate latest attacks as and when they are discovered or published on various conferences like BlackHat, DEFCON etc. Some of the attacks/ vulnerabilities explained in the course includes Same Origin Method Execution (SOME) or Reverse Clickjacking, Reflected File Download (RFD), lesser known techniques of Remote Command Execution (RCE) like detecting & exploiting blind RCE, bypassing weak RCE filters/WAF, Mutation XSS (mXSS), Relative Path Overwrite XSS (rPO XSS), Server Side Includes (SSI), Abusing Window’s Opener property, JSON Hijacking, Server Side Request Forgery (SSRF) etc. Basic Idea of how web applications work. Basic understanding of encoding, escaping and encryption. Over 21 lectures and 2 hours of content! 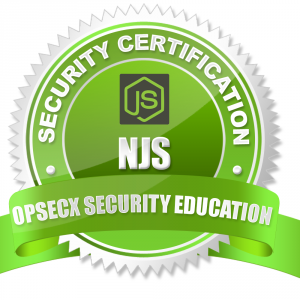 Take your web application security skills to the next level. Learn how to identify these vulnerabilities in real world Web Applications. If you want to explore the exotic attacks and vulnerabilities in Web Security. Want to learn about some of the lesser known and latest web attacks. This course is not for those who do not have any basics of web security. This course is suitable for security enthusiasts, web developers, security analysts and those interested to explore the depth of web security. 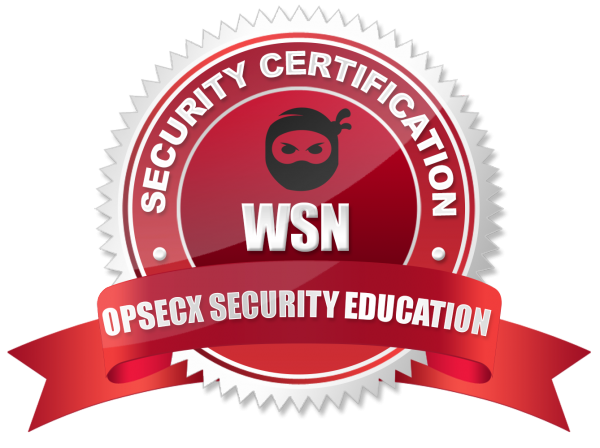 Be the first to review “WebSecNinja: Lesser Known WebAttacks – WSN” Click here to cancel reply.